Jai Narsingh Imp & Exp. 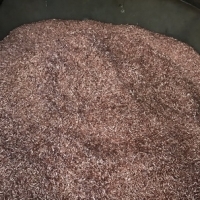 Supplier from India. View Company. 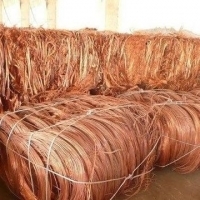 We have copper wire scrap ready to ship. 3000mt per month, only minimum annual contract (12x3000mt). Origin: africa Payment terms : mt760 or 30/70% after inspection.